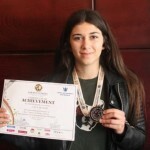 From last week’s Zana Demiri, Kosovo has received another award. This time it is Lendrit Jonuzaj from Seniku of Malisheva who has won third place on World Biology Olympics held in Texas USA. 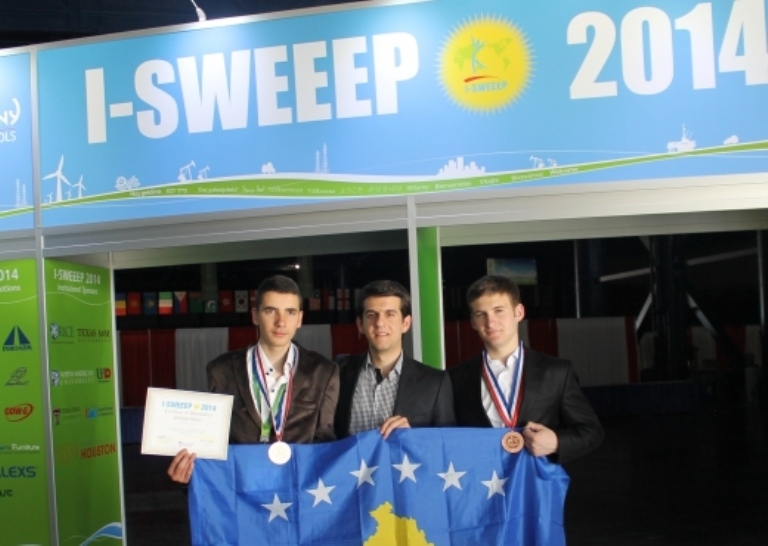 Jonuzaj had initially been placed on nation wide competitions, later to represent Kosovo on Biology Olympics. The Olympics brought together competitors from 59 different countries worldwide. 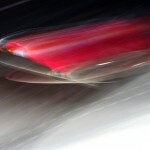 The original article was posted at Albeu.com Click here to read the original article.